If you are familiar with the word “Cafreal”, the first thing that pops in your mind is most likely to be tender chicken in a thick green-colored gravy accompanied by a spicy flavor. In the small state of Goa in India, it has become a signature dish among tourists and locals you can find Cafreal spice powder (masala) or paste which can be used not only for chicken, but also fish, mushrooms, cottage cheese, vegetables and much more. So where does this delicious dish originate from? 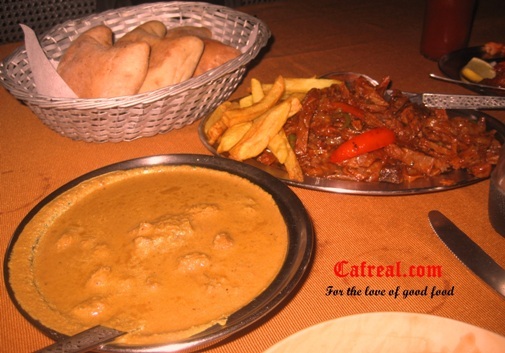 It is believed that Cafreal originated in Mozambique from a well-know dish called Galinha (Frango) Piri-piri. Later the Portuguese adopted this dish, but made a few changes to the ingredients before reaching the sandy shores of picturesque Goa hundreds of years ago. In Goa, Cafreal recipes include garlic, lime juice, fresh coriander, mint, chillies and a dash of olive oil, while some prefer it the old-fashioned Portuguese way with lime, garlic and chilli. 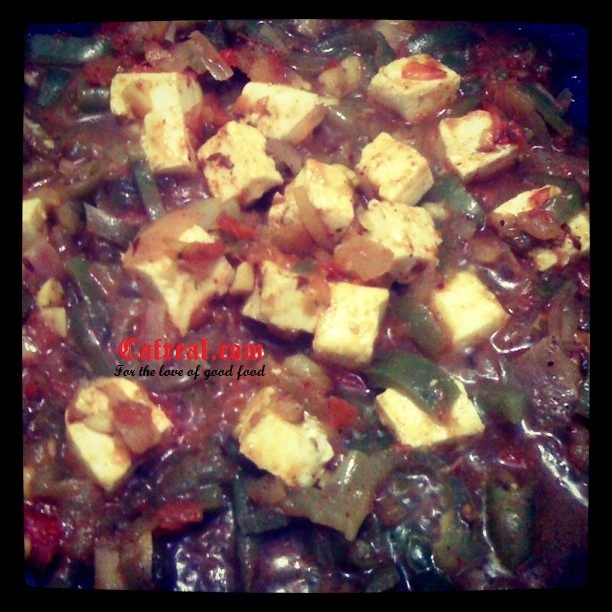 Cook this mix with chicken or vegetables and the outcome is mind blowing and leaves your taste buds asking for more. You can use the spice mix in a gravy form, fried or barbecued, nevertheless, the outcome is always memorable. The next time you plan on cooking something special, try making your dish the Cafreal way!